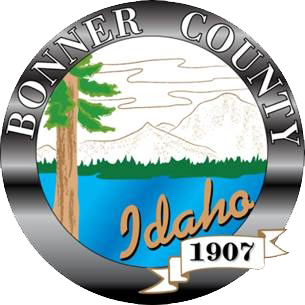 The Bonner County Communications Advisory Board (BCCAB) was formed by the Bonner County Board of Commissioners to act as an advisory board regarding public safety communications issues in Bonner County. Meetings are held the Second Thursday of every month at 1:30 p.m. in the Sheriff’s Office Training Room. * alternates may vote only when replacing the primary representative.